Have you been told that you need to have your gallbladder removed? Have you ever wondered what the gallbladder really does? Do you understand the long term implications of gallbladder removal? Did your doctor discuss with you how you can support digestive health naturally to improve gallbladder function? It’s okay, most people are clueless when it comes to their gallbladder and it’s function. Don’t be fooled when the doctor tells you that nothing can be done to fix your gallbladder issues or better yet, don’t let them convince you that “you don’t need one”, nothing could be farther from the truth. Millions of gallbladders are removed each year in developed countries under this premise. 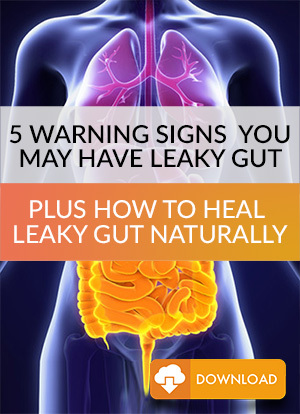 After reading this article, you will be certain that a properly functioning liver and gallbladder are critical to your health. In short the gallbladder plays a very important role in your physiology, from the removal of excess hormones and waste to the regularity of the digestive system. As you can see, the symptoms are not just related to digestion but to various systems in the body are affected. The word gallbladder literally translates into bile bladder. Fittingly so, since the gallbladder is designed to store and concentrate bile (10x) that is made in the liver. Bile is then released by the gallbladder during the appropriate phase of digestion when fats and amino acids are present. 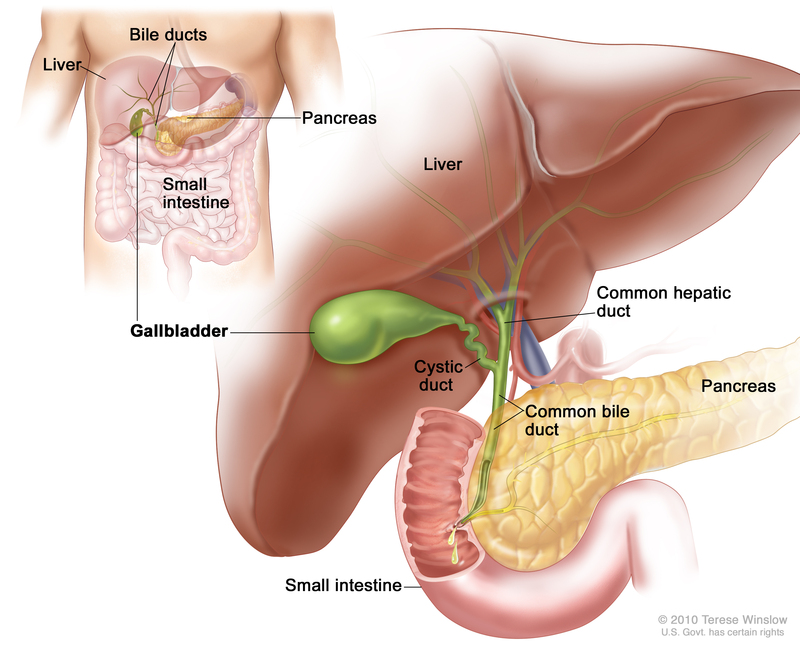 Bile is considered both an excretory product (waste removal) and a digestive secretion (used to aid digestion). Bile salts play a role in the emulsification and absorption of lipids (fats). Emulsification turns globules of fat into tiny little droplets, much like dish washing soap does. This process increases the surface area of the ingested fats so that the pancreatic lipase enzymes can rapidly digest them. Cholesterol is also made soluble via bile salts and lecithin. Each day the hepatocytes in the liver will secrete about 800-1000ml of bile. Bile is a yellowish, brownish, olive-green liquid. It has a pH of 7.6-8.6 and consists mainly of water, bile acids, bile salts, cholesterol, lecithin, pigments and several ions. The main pigment of bile is bilirubin, when worn out red blood cells are broken down, iron, globin, and bilirubin are released. The iron and globin are recycled but the bilirubin is excreted in the bile ducts. Bilirubin is eventually broken down in the intestines into stercobilin, this is what gives feces its dark brown color. When bile secretions are inadequate the stool will take on a tan color (similar to a cardboard box) or stools will contain oily residues from undigested fats. Since the main function of the gallbladder is to secrete bile at appropriate times, lets discuss the 4 factors that affect bile secretion. Parasympathetic impulses along the vagus nerve (cranial nerve X) can increase bile production more than double the baseline rate. Something as simple as humming can stimulate the vagal nerve to produce increased amount of bile and improve gallbladder function. Fatty acids and amino acids in chyme (food) stimulate the secretion of cholecystokinin (CCK) into the blood. Acidic chyme entering into the duodenum stimulates cells in the duodenum to secrete the hormone secretin into the blood. CCK causes contractions of the wall of the gallbladder and also stimulates the production of pancreatic juice, rich in pancreatic enzymes. CCK causes the stored bile to be secreted into the common duct and relaxes the hepatopancreatic ampulla, this allows the bile to enter the duodenum to further digest the chyme. Secretin then stimulates the secretion of bile by the hepatocytes, telling them to replenish the recently used amount. As you can hopefully appreciate the gallbladder plays and important role in the elimination of waste, digestion of fats and many other functions. The gallbladder is typically a victim of a dysfunctional diet, lifestyle and nutrient deficiencies. Removing a gallbladder that does not work is the same thing as not having one, this is why so many gallbladder surgeries fail and the patient is either worse than before or the same. It’s time for a new approach to gallbladder health. Instead of simply cutting the gallbladder out and ignoring the irreversible consequences, we at the Living Proof Institute have a better approach. Our goal is to help our patients better understand the role that the gallbladder plays in digestion, factors affecting gallbladder health and nutritional support for a healthy functioning liver and gallbladder. To support patients with gallbladder related issues we have developed a remarkable product to provide significant relief to those suffering with gallbladder dysfunction and those that require liver support. Introducing Bile Complex – An evolution in gallbladder and liver support. Bile Complex™ is a comprehensive formula designed to support bile flow for the normal processing and elimination of toxins through the specific combination of nutrients and herbs in this formula. By supporting liver and gallbladder function, Bile Complex™ supports the elimination of fatty substances from the liver and the digestion and assimilation of fats and fat soluble vitamins. Bile Complex provides support for liver and gallbladder function by providing lipotropic substances to aid in the elimination of fatty substances from the liver, as well as promoting proper bile flow (i.e. : L-methionine, L-taurine, inositol and choline, beta-carotene, ox bile). Critical catalysts of liver detoxification enzymes are also included. These are mixed with a combination of hepatic (aid the liver) and cholagogue (aid bile flow) herbs, such as Milk Thistle, Greater Celandine, Dandelion, Fringe Tree, Artichoke, and Beet root for optimal processing and elimination of toxins. Dandelion is a well-established cholagogue (stimulates bile flow), diuretic and appetite stimulant. Milk Thistle is a well-researched protective herb for the hepatocytes (liver cells), and has even demonstrated the ability to promote the regeneration of liver cells in subjects with hepatitis and other liver disorders. 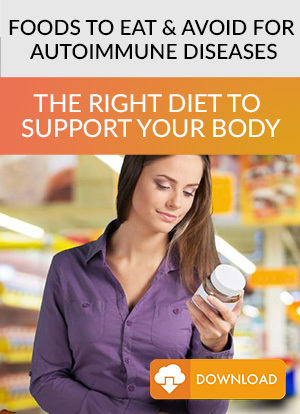 It can also aid in the flow of bile to promote optimal gallbladder function. Greater Celandine, Fringe Tree, and Artichoke can reduce pain in the bile ducts and the gastrointestinal tract by virtue of their antispasmodic properties, and they are often traditionally used in liver and gallbladder disorders, including non-obstructive gallstones. Beet Leaf is a valuable source of betaine (trimethylglycine), which can act to reduce fatty infiltration and degeneration of the liver. Bile Complex is designed to also support optimal digestion and assimilation of essential fats and fat soluble vitamins (vitamins A, D, E and K) making this formula appropriate for a patients who has had their gall bladder removed and patients suffering from skin disorders such as dry skin, acne and other atopic problems. Who Should Take Bile Complex™? This synergistic formula will aid fat digestion and improve absorption of fat-soluble vitamins. This product is excellent for detoxification support. Who Should Not Take Bile Complex™? Patients experiencing acute upper abdominal pain or are known to have a bile duct obstruction should not take Bile Complex. How Should a Patient Take Bile Complex™? Take 1 capsule per meal if you have had your gallbladder removed.